My brother and his wife came all the way from Sweden to celebrate Thanksgiving with us last year. I took them to the Redwoods. It is always such a special place … majestic, peaceful, awe-inspiring beauty. This entry was posted in Life, etc. 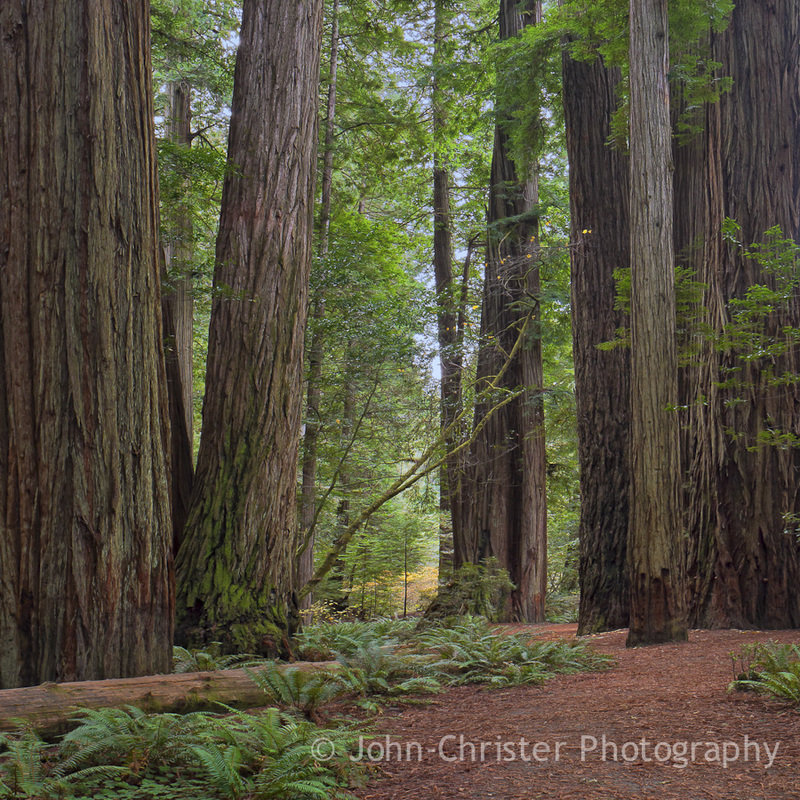 and tagged contemplation, creation, introspection, Jedediah Smith Redwood State Park, meditation, nature, Pacific Northwest, photography, praise, prayer, Redwoods, reflection, worship by John-Christer. Bookmark the permalink.